Leslie George Calvin, Jr was born to the late Mildred Harrison Calvin and Leslie Calvin Sr in Montego Bay, St. James, Jamaica on April 6, 1944. He was raised in Glendevon, Montego Bay, where he attended school at Montego Bay Boy's School. He later attended Orange Hill Senior School, where Leslie studied wood work in order to become a carpenter. In less than a year, Leslie Jr, mastered his trade and graduated from carpentry. He went on to make a name for himself, making all types of different furniture (tables, Beds sets, & home accessories, etc. ), becoming the" jack of all trades" and learning different forms of craftmanship. As he learned and developed his trade, he had a passion to learn more. This passion lead to the love automobiles, and in the early seventies, Leslie Jr. went to John Crooks Motors of Montego Bay, in order to further develop his skills. 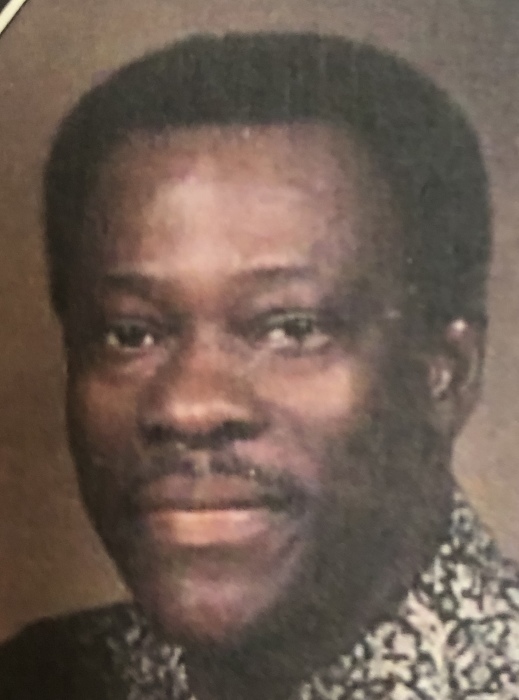 Leslie Calvin Jr, affectionately called "Mello" or "Brasky" was a serious person, but underneath his seriousness, he was a very funny, very kind, and very loving. He was a loving father to his children, and a kind man, he was known to give the shirt off his back to anyone in need. He was very much a family man, and loved his children dearly.